For nearly six hours, members of Miami-Dade’s business community networked, brainstormed and collaborated during Monday’s economic summit. The day pointed to "a great deal of work" ahead, she said. Florida Chief Financial Officer Alex Sink, the keynote speaker, hailed the entrepreneurial spirit of Miami. "I certainly didn’t think we’d end up where we are today — in the middle of a real maelstrom," she said. "My message to you today — put your best thinking caps on, be leaders and come up with ways to reinvent yourself. "You have so much to work with here in your environment. If we are in Miami, I know that you are going to make lemonade out of lemons," added Ms. Sink, a former bank executive in Miami. 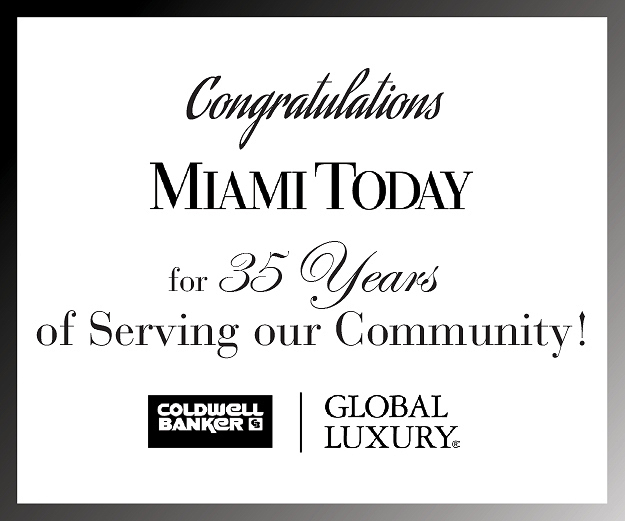 Ms. Russell spearheaded the effort, alongside Mark A. Trowbridge, president and chief executive officer of the Coral Gables Chamber of Commerce. Beacon Council President Frank Nero and Miami-Dade Mayor Carlos Alvarez also spoke. Now, Ms. Russell will send copies of a PowerPoint presentation and breakout group results to leaders of the organizations that attended so they can disseminate the information to their members. Also, a resource guide will go out to facilitate cross-networking and communication. Follow-up meetings by industry also may follow. "The idea is that these leaders can begin to dialogue together," she said. "Just the exchange of info I find beneficial and hopeful." Participants from all over Miami-Dade spent most of the afternoon in five break-out sessions covering education, small business, hospitality, transportation and not-for-profit. The groups engaged in constructive, if not spirited, conversation, highlighting key points on large easels set up for each group. The break-outs followed a format, listing areas of improvement, strengths and weaknesses, and desired outcomes for the future efforts. Work on a disconnect between residents and politicians; lack of political vision and leadership. Lack of ridership often prohibits implementation of higher forms of transit — heavy rail, light rail. In long-term, develop a package of consensus efforts, and advocate to elected representatives and staff for prioritization and implementation of those projects. "We’re trying to provide some vision and leadership that the group felt many elected leaders were not providing," said Joseph M. Corradino, member of the Pinecrest Village Council. "People are put off by what they perceive as misspent money. They don’t trust government. It’s hard to get commissioners to think large." Live testimonials from members about the successes and how-to’s at events — be involved. Do research on the federal stimulus money, show businesses the path to facilitate and find out how to secure some of the funds. Specific industry workshops, seminars and events (brainstorming, best practices). "As entrepreneurs, I think we are a different breed; we think outside the box," said Larry Barditch, director of sales with Reliance Medical Wholesale. "We all pretty much seemed to come together on some of the main ideas." Miami-Dade chambers together champion a countywide effort to help nonprofits create a forum with clear objectives. Nonprofits need to ensure the group is not just "another group." Advocate within the chambers for educational purposes to learn how-to’s about services available in the community. Advance strategic partnerships with other nonprofits, chambers of commerce, media, technology and any other "unlikely relationships." 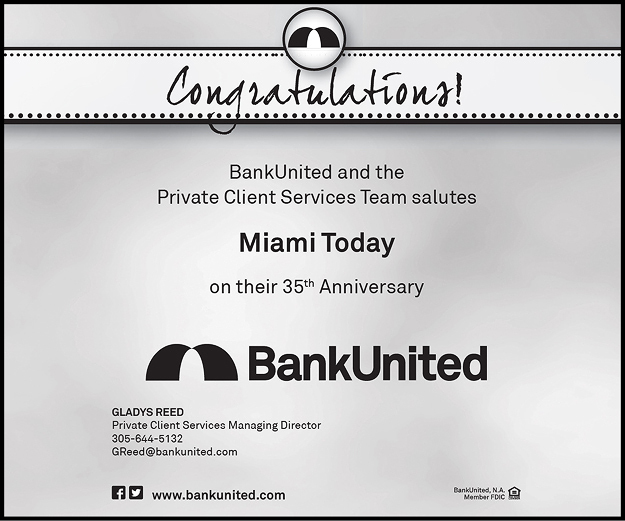 "We have a vested interest in the success of the business community," said Catherine F. Penrod, chief executive officer of Switchboard of Miami Inc. "We really do depend on the business community’s support. [And] the business community depends on us to help with quality of life. "For us, this was a great thing. We are talking about the need to move forward together. We’re realizing that we belong to a bigger community than the little ones we are located in." Education and business partnerships — not in terms of finances, but in terms of interns, job shadowing, focusing on those with potential, not just those students already qualified. A think tank to create/show studies to leadership that support education. Need to get the chambers’ understanding that infrastructure is more than bricks and mortar — it is also the human assets that are here. 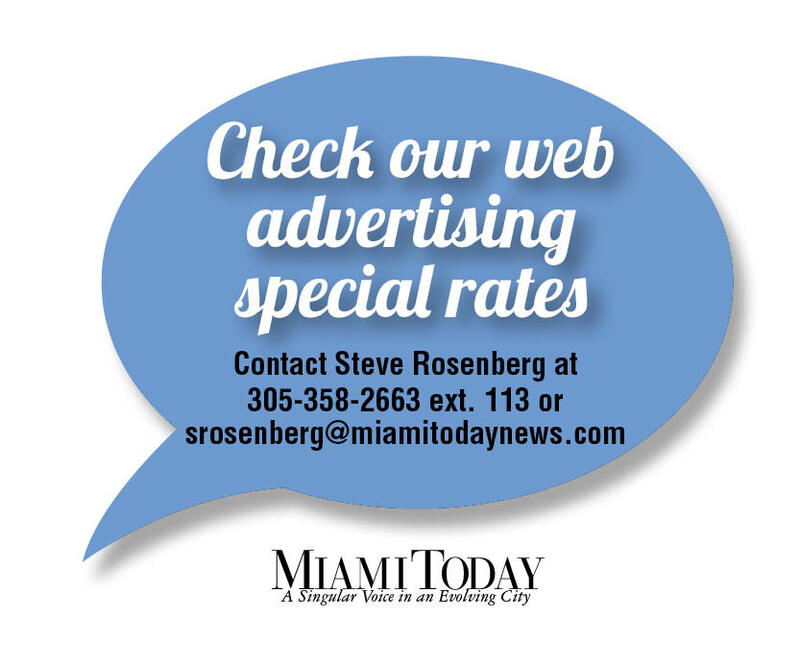 "The business community needs to support appropriate education funding because that expands their own business opportunities," said Karen Aronowitz, president of the United Teachers of Dade. "Businesses are being shortsighted if they don’t want to fund education. The kind of business that we want in our state is supposed to be moving us forward." Greater Miami added 4,000 hotel rooms in 2008 and another 6,000 are in the works, a circumstance that may play into lower occupancy numbers in addition to economic factors. The Greater Miami Convention & Visitors Bureau, normally working to stimulate the year’s second and third quarters, heavily marketing in New York, Chicago, Washington, DC, Atlanta and others for the first quarter. Opportunities for growth include cultural, heritage, medical and eco/agri tourism, weddings and honeymoons, multi-generational travel, bringing in faith-based associations, and film/TV production. Through the first 11 months of 2008, visitors to Greater Miami increased 1.1%, said Rolando Aedo, senior vice president of marketing and tourism with the Greater Miami Convention & Visitors Bureau. "We’re hoping to eek out positive growth for 2008." Also, as the economy has hit group travelers, hotels have a window of opportunity, he said. "Because the group business is suffering, it’s creating opportunities with transient business."